As well the seas around the British Isles, the UK government is also responsible for the waters around all of the 14 UK Overseas Territories (UKOTs). When taking these waters into account, the UK has 6.8 million square kilometres under its jurisdiction. Over 90% of the UK’s biodiversity is found in its Overseas Territories, and the UKOTs support a large number of rare and threatened species as well as unique ecosystems found nowhere else on Earth. 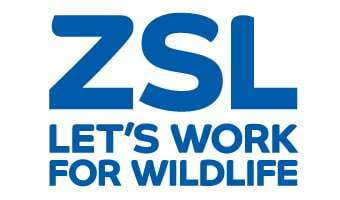 ZAL and partners in the Marine Reserves Coalition are currently leading the Great British Oceans campaign for the creation of large marine reserves in three of the UKOTs; Ascension Island, the Pitcairn Islands and the South Sandwich Islands. ZSL also has long-term marine research and monitoring projects underway in the Chagos Archipelago and the Pitcairn Islands.